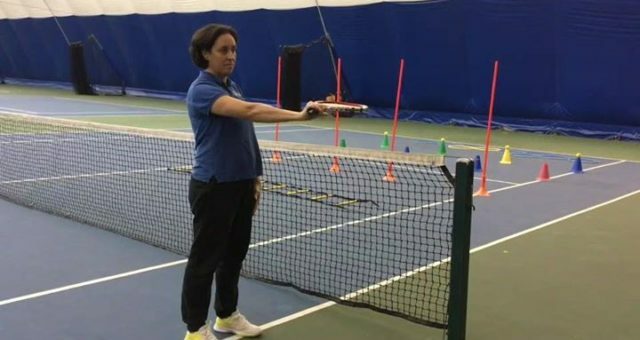 Great wrist warm-ups for all tennis players. Repeat each exercise 10 times before playing whether you’re training or getting ready for a game. Please contact samia@clinic4sport.com if you experience as pain during these exercises. We are here to help!